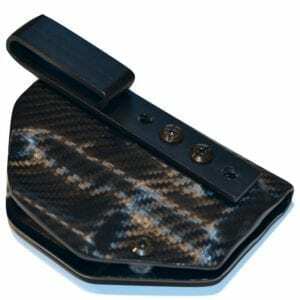 The JHI Pocket Holster by Just Holster It, LLC is the latest in Concealed Carry Holsters for your pocket. Our JHI Pocket Holster is the ideal handgun holster for everyday wear, and allows you to carry your handgun with confidence and comfort in everything from shorts to dress slacks. 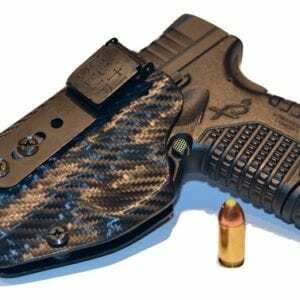 We utilized our own design to ensure no one will know you are carrying concealed. 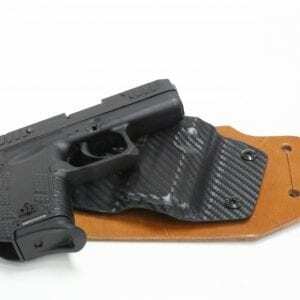 In addition, we have added a tab will allow you to catch the holster on your pocket as you draw your gun or simply use your thumb to push the holster off the gun. No more worrying if the holster is too tight or too loose as we have integrated the adjustable retention feature found with all of our holsters, giving you total control. The JHI Pocket Holster comes in a variety of color options and is compatible with both right and left handed users. Don’t wait, order yours today!